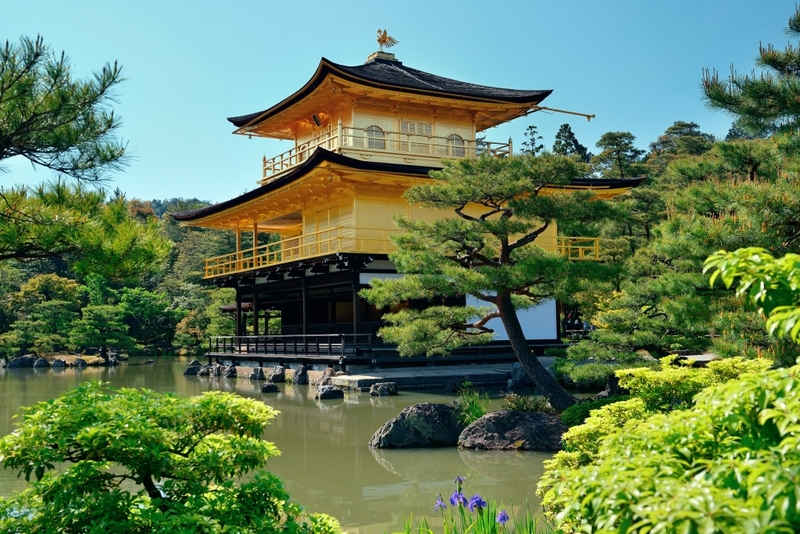 Japan Travel is an expert on travel arrangements for Japan. 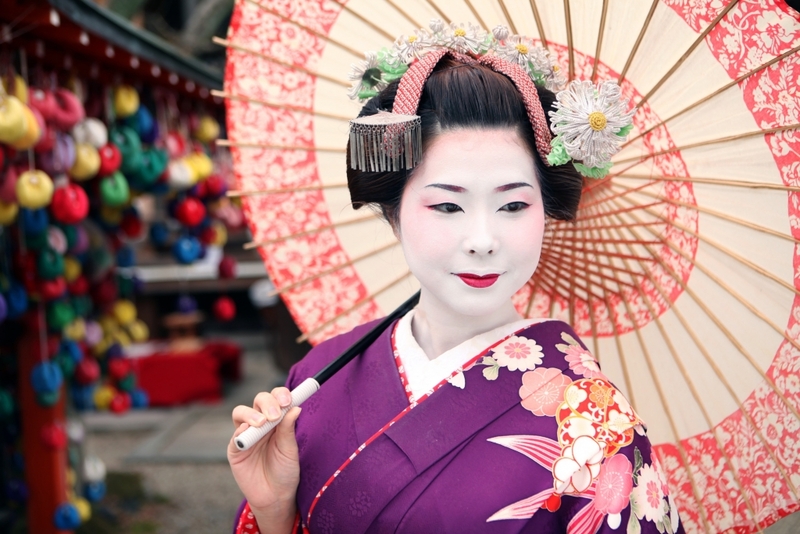 Our unique business model, comprising a community of more than 10,000 contributors (as of Feb, 2016) which is centrally managed by our Type II licenced travel company in Tokyo, means that not only do we cover the entire country, but also that we can offer an unprecedented level of access to authentic Japan. Our community includes about 2,000 long-term foreign residents living in Japan, who know their own neighborhoods in detail, as well as about 1,000 more bilingual Japanese. Together, both groups help translate the best parts of Japan into memorable experiences for the foreign traveler, and both want to see the country open up in a welcoming way to the rest of the world. What is Our Function as a Travel Agency? 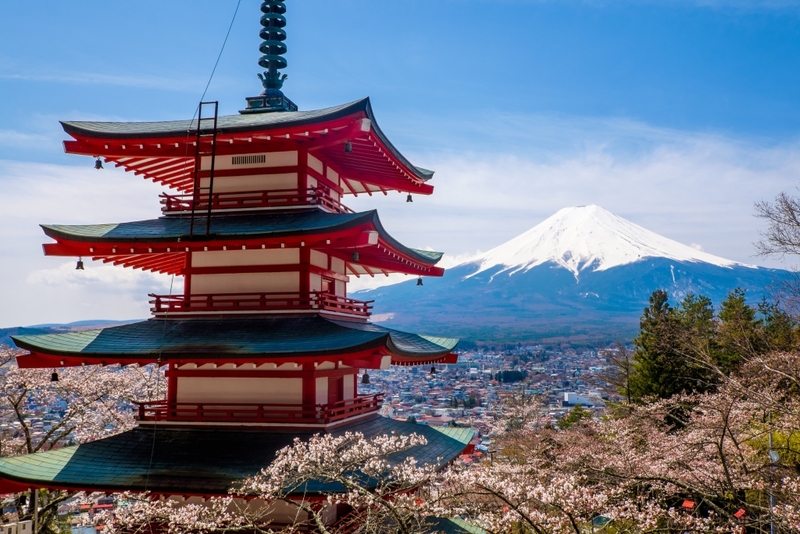 Our Travel Agency team is a Japan-focused Destination Management Company (DMC) that works with companies and groups outside Japan to arrange travel within Japan. Unlike other DMCs, we also get directly involved in the development of infrastructure, services, and activities around the country, which means we have special relationships which let us bring you and your customers experiences and opportunities that our competitors cannot. Japan Travel specializes primarily in supporting luxury travelers, special interest groups, incentive groups, and adventurous FIT travelers. Japan Travel believes in building long-term trusted relationships, and for that reason after receiving your enquiry, we will always begin with a video conference so that each party can understand the other. At the same time, we are a neutral player, meaning that while we are happy to create unique, exclusive product on a partner-by-partner basis, we will always stay open to new relationships and seek to move and innovate as the industry develops. Most of all, we have a multicultural, multilingual team, a strong Japanese-style service ethic, and will always do our best to look after you and your customers for a memorable experience. We are respectful of all religions and cultures, including prayer, food, and personal requirements. Finally, we are flexible in how we interact with your customers, and are happy to OEM, co-brand, or subcontract our services with yours. 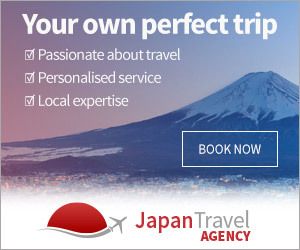 Please send your enquiry to tours@japantravel.com or via the contact form on this page. Or you can call our Travel Agency team on +81-3-4588-2679.